Lots of park dates and outside play for this little guy. Baby girl is content to just sleep in the baby wrap with Mama while Little Bear gets his wiggles out. Although the terrible threes subsided a little bit in the past couple of weeks (perhaps due to extra time with Daddy during our trip), they were back in full force yesterday. You know the mother you see at the park that is carrying an infant and attempting to wrangle a misbehaving toddler? A toddler that is screaming, I WON’T! I DON’T WANT TO! when she asks him to throw away his trash, then succumbs to sobs when a kind park user cleans it up in his stead and he screams, “BUT I WANTED TO THROW IT AWAY! GET IT OUT OF THE TRASH SO I CAN DO IT! *SOB*”? That mother? The one that makes you say to your friend, “she has HER hands full. A little discipline? I would be mortified if MY child ever behaved like that!” Well, I am that mother. Nice to meet you. I now sympathize with all mothers of children who misbehave in public. 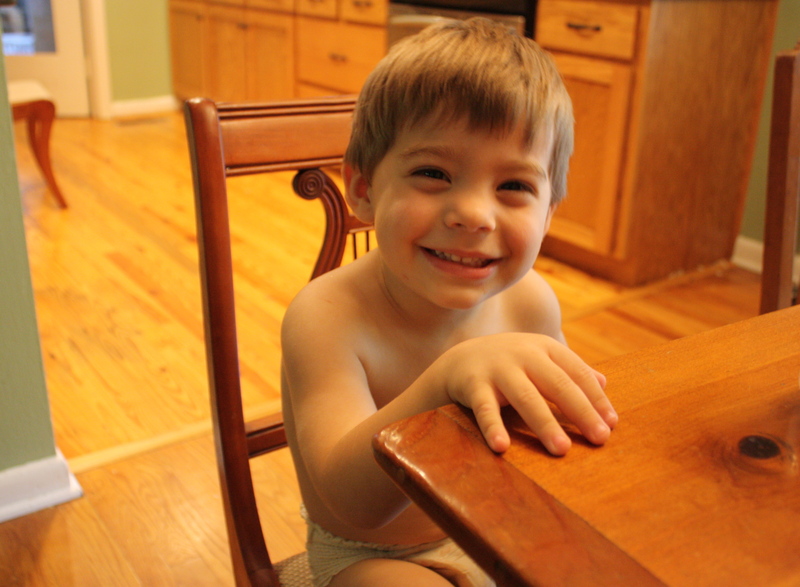 After a full-fledged meltdown in the car and an early nap, Benjamin surprised me by saying, “Hey, Mama. You know what? I love you.” He doesn’t usually say that out of the blue. Made the difficult morning worth it. Thankfully, he’s been good as gold today. 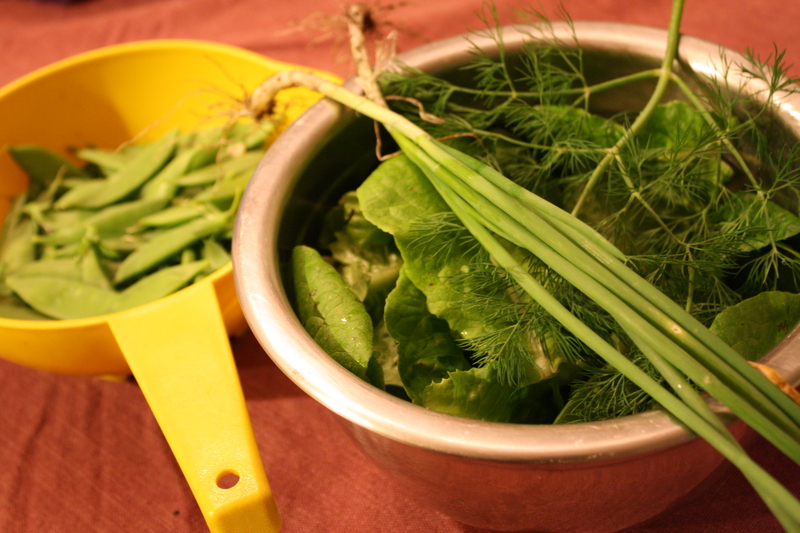 Our vegetable garden is exploding with wonderful things! 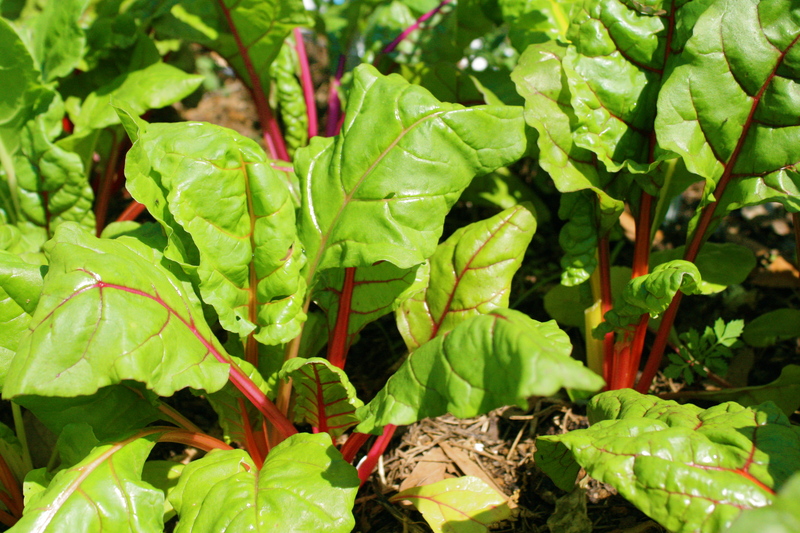 Bright Light Swiss Chard has to be one of the prettiest things ever! 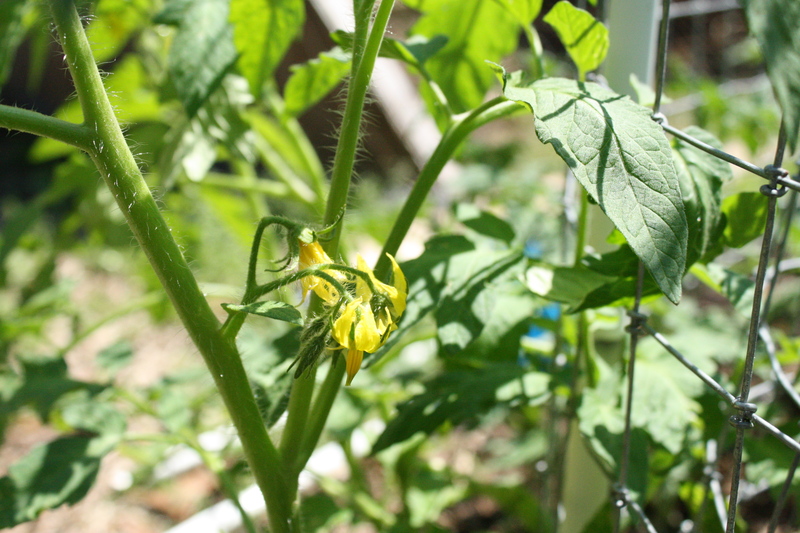 Tomato flowers already! 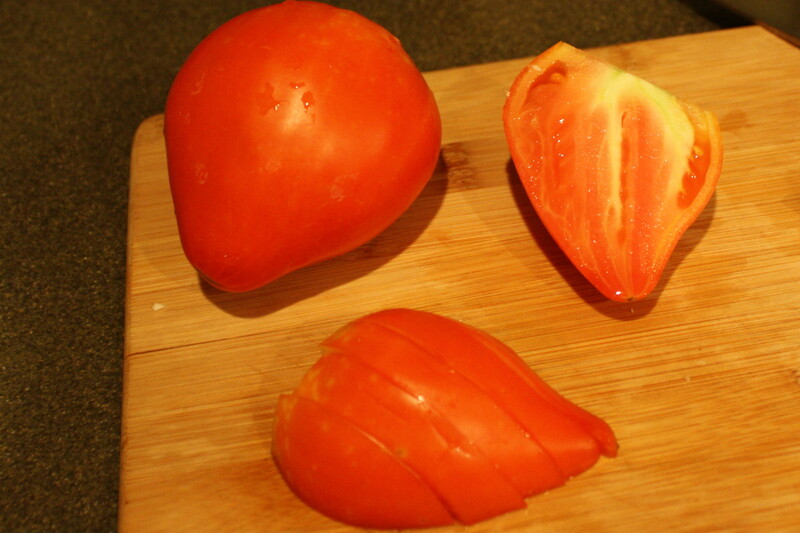 I can’t wait to eat tomatoes with every meal. Daniel has grown so many seedlings of different varieties. We’ve been eating all the lettuce we can handle. 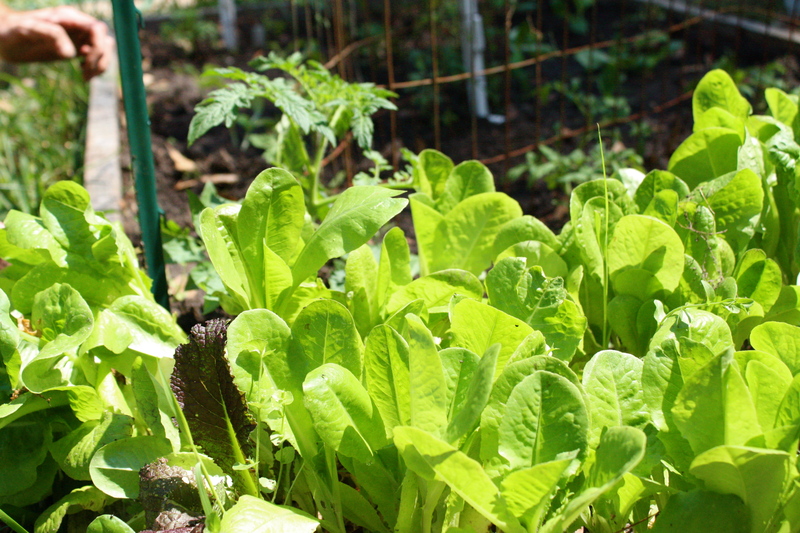 Picking lettuce for salad 10 minutes before dinner time is so fun. This was our St. Patrick’s Day feast. 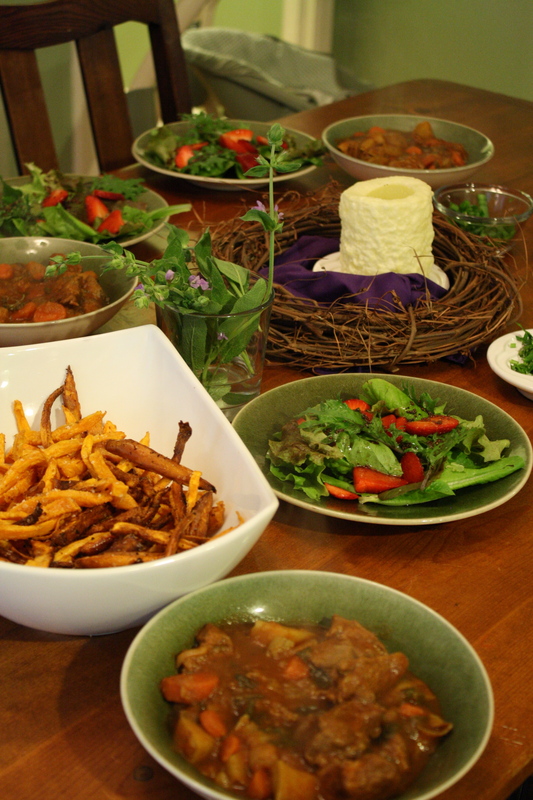 Guinness Beef Stew made by Daniel, Spring Salads from the garden with Strawberries, and amazing Sweet Potato Fries by our friend Kaitlin. 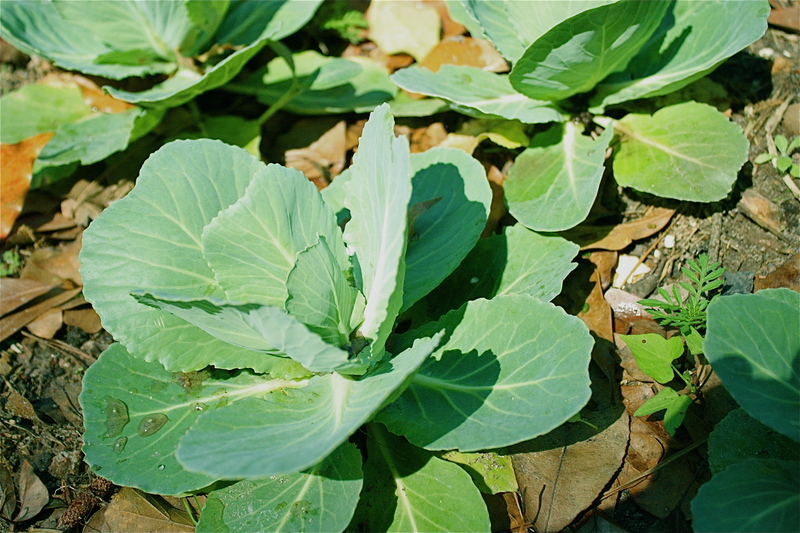 What are you growing in your garden these days? My husband is a farmer without a farm. 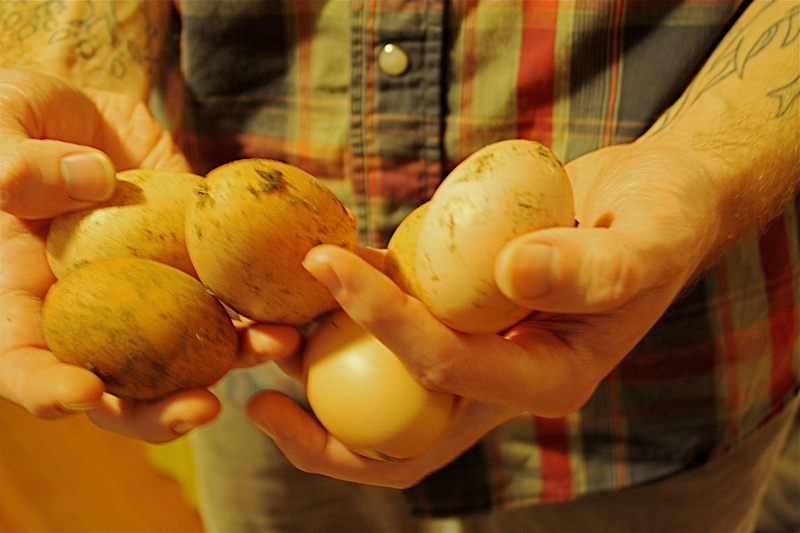 So, he has transformed our front yard into vegetable-growing-egg-laying-awesomeness. I don’t remember the last time we had to get store-bought eggs. The ones our chickens Feven, Daughter, and Gas Can lay (chicken names compliments of 3-year-old Benjamin) are amazing. 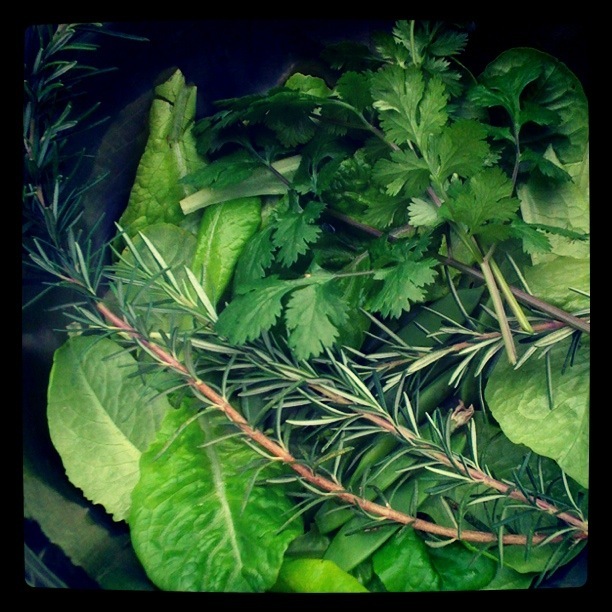 Right now we’ve growing more delicious lettuce than we could ever eat, peas, green onions, and wonderful herbs: dill, rosemary, cilantro, parsley, thyme. 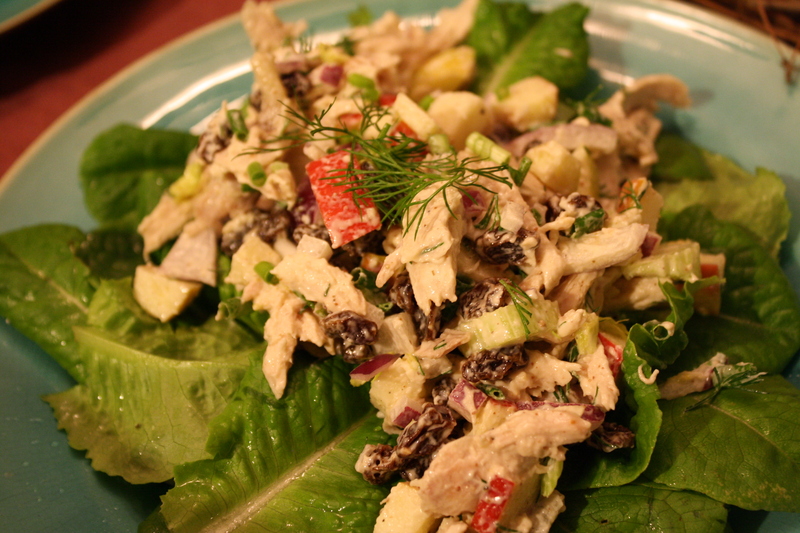 I made seriously good chicken salad last night and it made the last day of February feel like summer. Oh wait, we live in Florida. The last day of February DOES feel like summer. 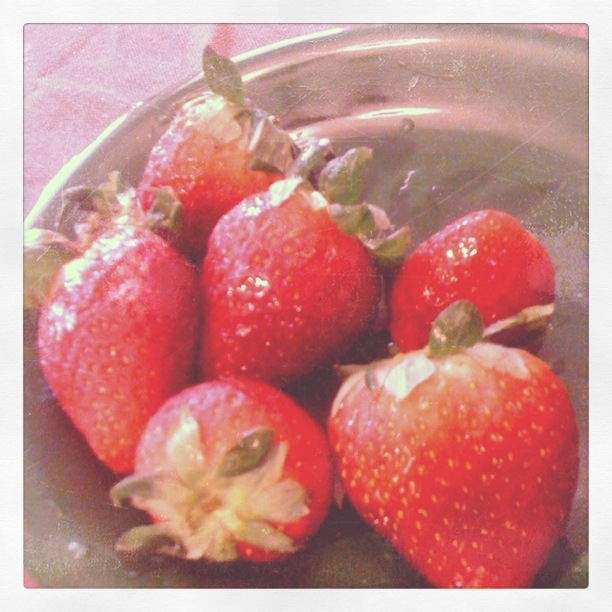 And strawberries are super in season so now’s the time to eat some up! 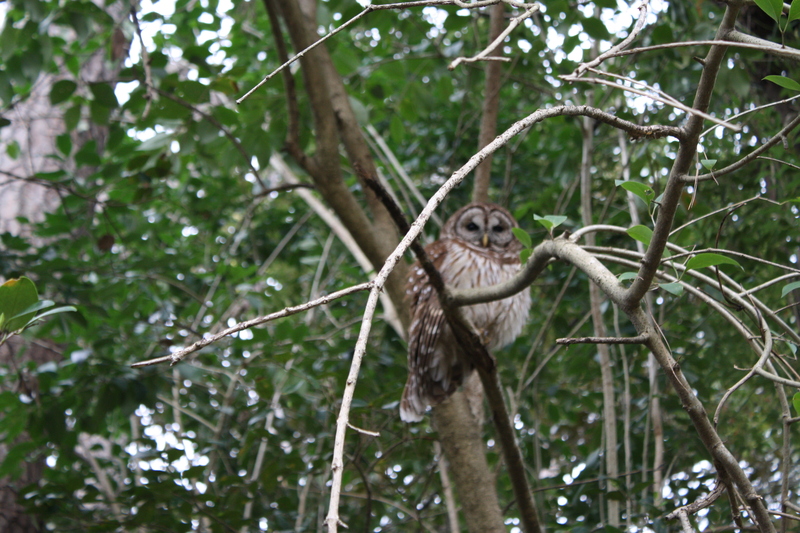 Here’s one more shot of our owl friend who likes to hang around to give the chickens a little excitement for the day. 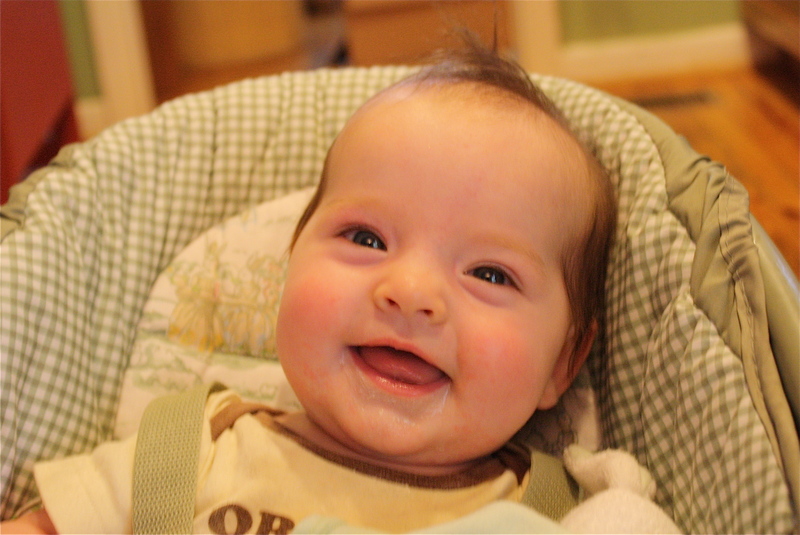 And for sticking around until the end of the post, a sweet baby picture to tide you over until next time. So I’d just like to brag and say…I’ve been a super good sport this summer. I’m almost 9 months pregnant in August and I feel that I have kept griping about the heat to an absolute minimum…most of the time. But it’s starting to get to me. Big time. I have mentally prepared myself for more miserable heat until next Monday but after that I’m throwing a pregnancy hissy fit if it hasn’t started to cool down. Now, I’m not asking for any autumnal miracle, I know I live in Florida and I don’t expect it to get cool I’m just done with infernal heat. I don’t want to see any highs above 94 degrees until next June. You got that, Florida? Until next Monday when nature appeases my pregnant whims (I’m going to think optimistically here), I have a few tricks up my sleeve to physically and mentally beat the summer’s heat. If it’s not time yet for apple cider and hot cocoa, I’m going to fully enjoy the beauty of iced coffee. 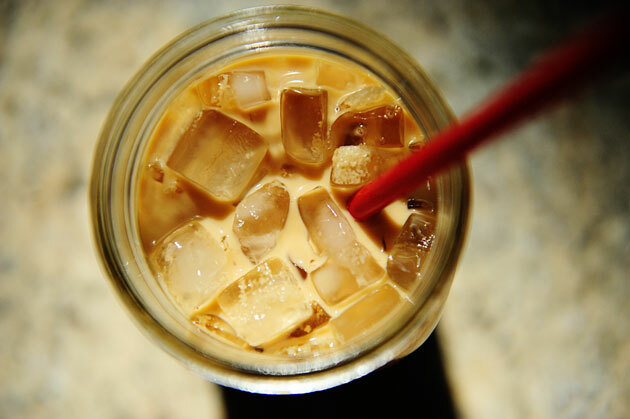 Click here for my beloved Pioneer Woman’s Iced Coffee recipe (her photo below). Yesterday morning, Benjamin, Aunt Vanessa, and I went to the activity pool so he could go down the slide, swim around, and get all his energy out before naptime. The water is not only a refreshing temperature but it’s also my one chance to feel weightless and give my hips a break from carrying Baby Lucy’s weight around 24/7. On Friday, our friends Thomas and Kellie invited us over for dinner and a night swim at their fancy abode. Lounging in the pool with cocktails abounded (I didn’t drink one, promise), and Daniel and I felt like we’d just spent an evening in The Great Gatsby. I’ll probably start inviting myself over to everyone’s pool in the near future. C’mon, it’s for the baby. 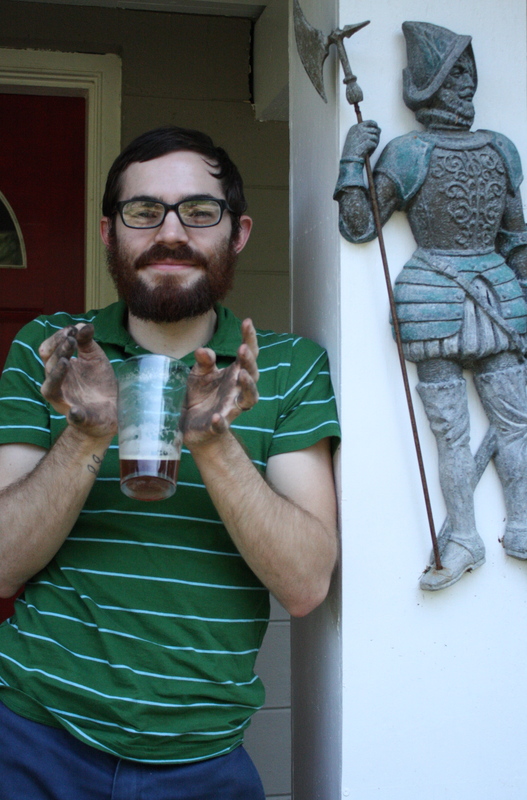 Full Moon Apiary makes an amazing bar soap that makes me feel like I’m showering in Autumn. Honey, cinnamon, heaven. I’m not going to be so ridiculous as to cook it and pretend it’s really fall, but having it on my counter is making me feel that there’s a light at the end of the tunnel. No, I’m not setting up my Advent wreath three months early, I’m just ordering a candle kit for making 100% Beeswax Advent Candles from Toadily Handmade. 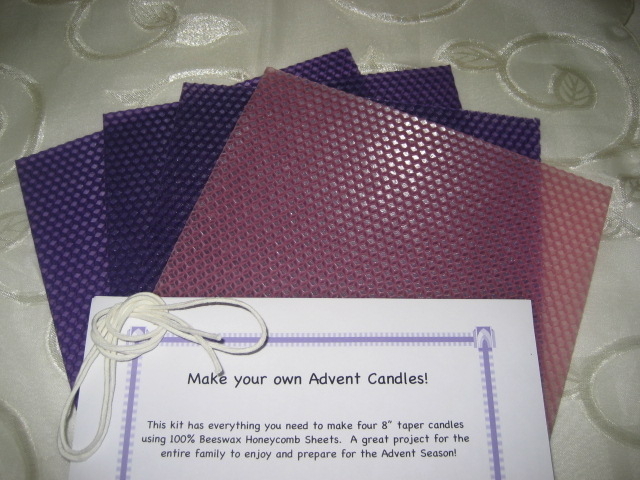 We’ve gotten Advent candles from them for the past two years and I just love them. How are you staying sane in the last throws of summer heat? I added some widgets to my sidebar and now I feel super fancy. We try to fill our early mornings with outside fun before it gets too miserably hot: the park, the pool, playing with trucks on the back porch. Before naptime or just after we go to the Brogan Museum of Arts and Sciences to see giant animatronic bugs, cool sciency children’s stuff, and beautiful Italian Baroque paintings, the Museum of Florida History to see Mastadon bones and a steam ship replica, or the Library to pick out books and do Storytime. In the late afternoons we play inside, bake and cook, and occasionally watch Beauty and the Beast, Milo and Otis, or How Garbage Trucks are Made. It’s a wonderful routine and I’m loving it. 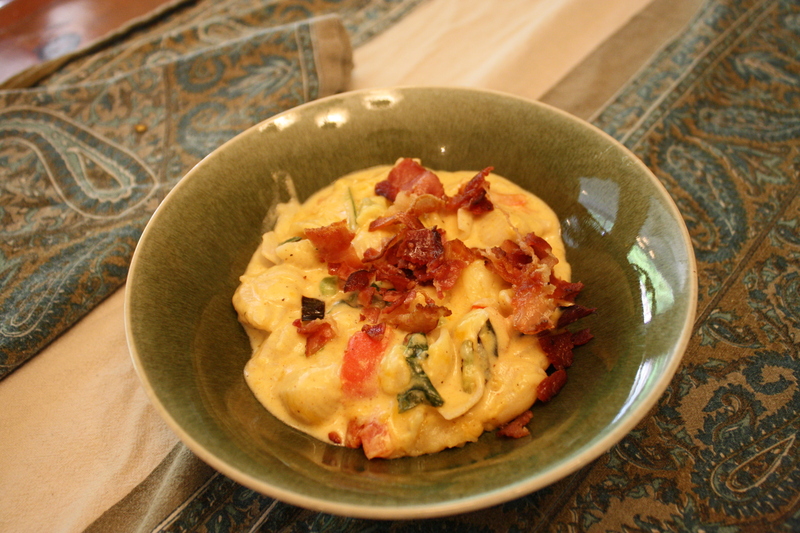 At long last, I finally posted a new recipe on Feast! I’ve had a few people ask about the CSA we have a share in, so I thought I’d post about it with some background on eating seasonal foods. In the past couple of years I’ve gained great appreciation for the rhythms of the Christian Year and the way that by observing it, the story of the Gospel unfolds. One way to participate in the Christian Year is to feast and fast according to the traditions of the Church which, obviously, involves food. 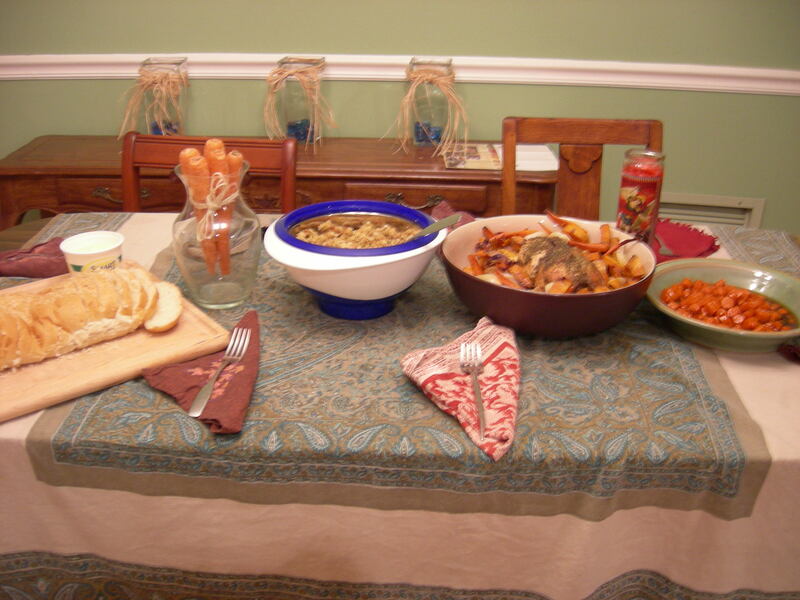 Sharing food with family and friends should ideally be a daily reminder of sacred things: The Last Supper, the Holy Eucharist, and the Wedding Feast of the Lamb (all connected, of course). If we consider the partaking of food not as a mundane event but as a sacred rite, then what we eat, where it came from, and who grew it becomes important. Something we are trying to add to the rhythm of our lives is the practice of eating seasonal food. 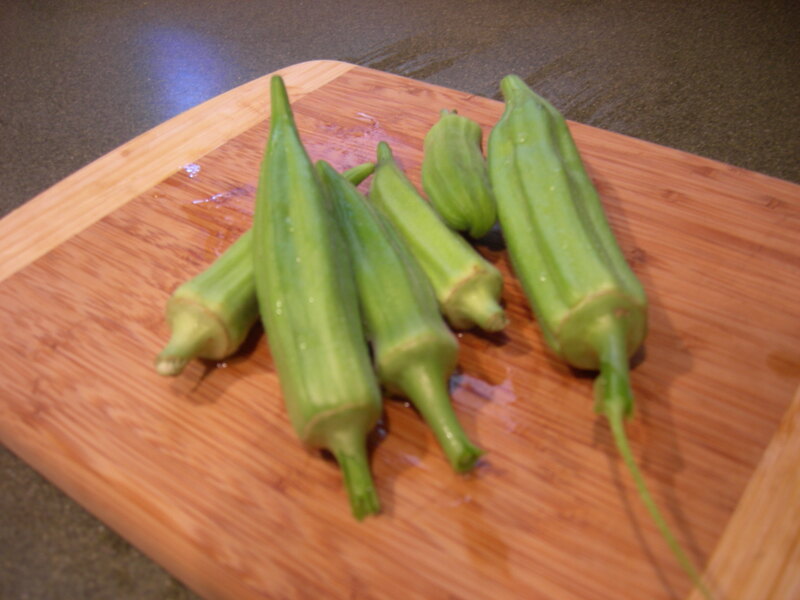 It seems elementary to eat according to what’s in season but I for one was completely unaware of when foods were in season–they’re available at the grocery store all year round! A few books have been really helped me understand some of these food issues. 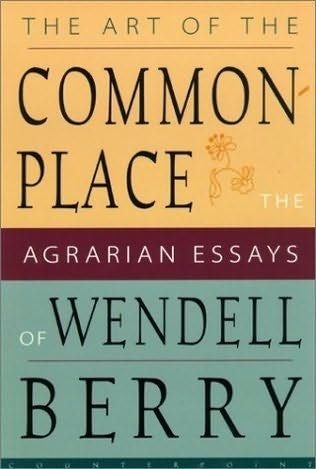 Wendell Berry’s collection of agrarian essays: The Art of the Commonplace has been changing my life. Please read ASAP. 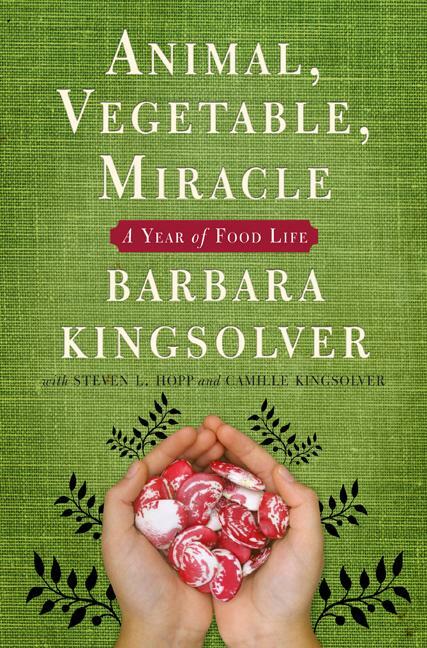 Barbara Kingsolver’s farm memoir: Animal, Vegetable, Miracle is a wonderful introduction to eating local and seasonal foods. I don’t agree with every little thing she says but it’s a delightful read and will make you want to plant a garden immediately. 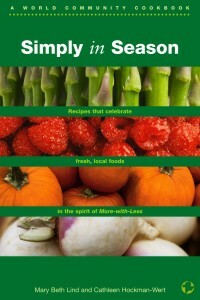 I’ve also got some cookbooks that are divided by season that have helped me start to get the hang of seasonal foods. One is Simply in Season, in the same line as More with Less. Not all the recipes are great (some are a little bit bland), but it’s still incredibly helpful for foundational ideas for cooking with seasonal fruits and veggies. And I adore Brother Victor-Antoine d’Avila Latourrette’s cookbooks which I think I’ve raved about before. 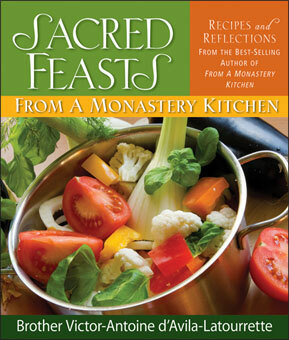 Our friend Marianna gave us Twelve Months of Monastery Soups and I ordered and love Sacred Feasts. I want to get From a Monastery Kitchen and some of his other books. I have never made a recipe from “the monk” as Little Bear calls him that didn’t turn out delicious. 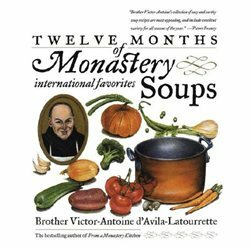 These cookbooks join the efforts of observing the Christian Year and eating according to seasonal rhythms because the author cooks frugally with the contents of a monastery garden for monks who are observing the Christian Year. 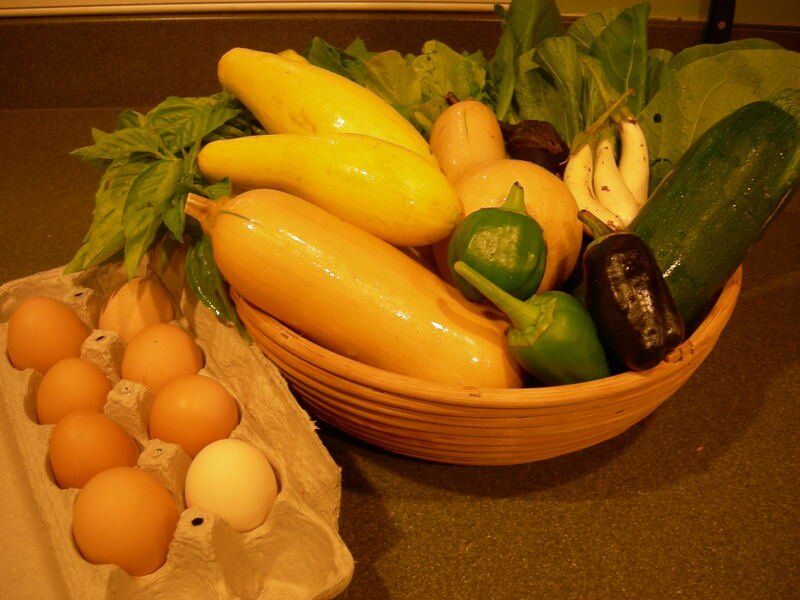 Having local seasonal foods available through our own vegetable garden and a share in a CSA (Community Supported Agriculture) also has really forced me to eat according to season. We got Spinach, Bok Choy, Bell Peppers, Butternut Squash, Summer Squash, Zucchini, Eggplant, Radishes, Cucumbers, fresh Basil and Eggs. I’m starting to lose hope that we’ll be able to eat it all before Wednesday when we get our next share. My plan is to try to use up everything but the butternut since they will last a good while. 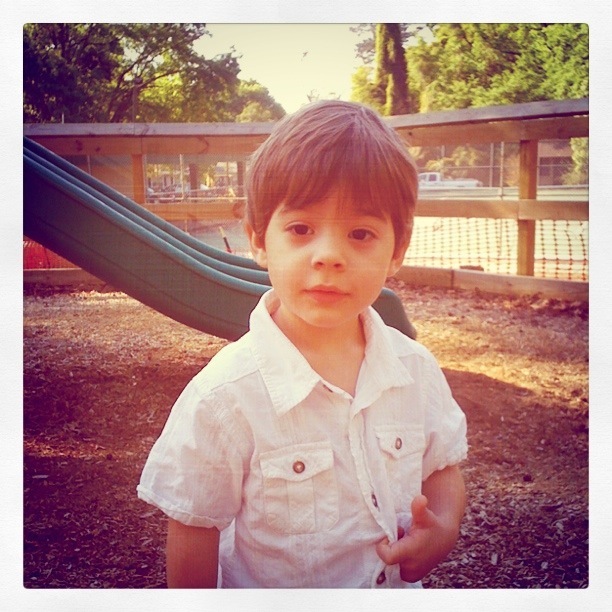 My brother and I took Benjamin to the farm tour this weekend to see Orchard Pond. He loved seeing the chickens that lay our eggs. I took some pics with Garrett’s phone but I’m not sure if we got any good ones. I’ll post them later. 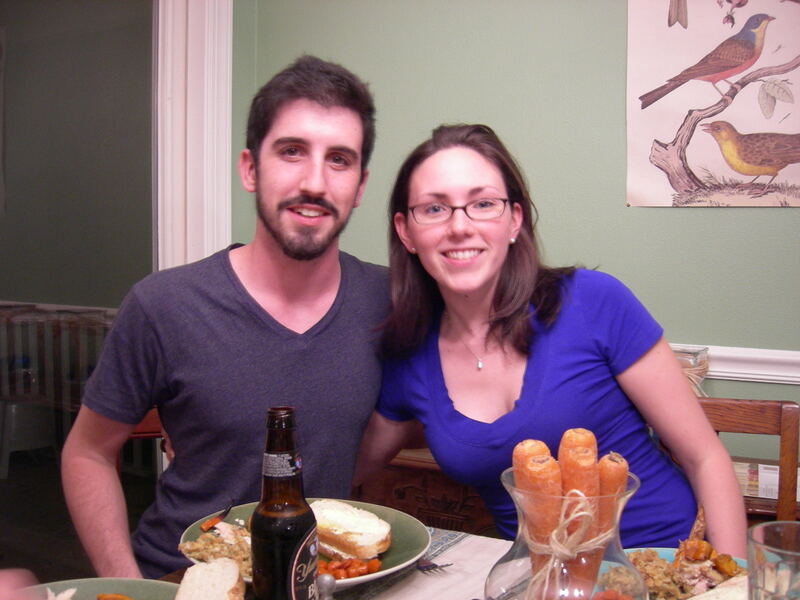 We feasted on what turned out to be a mini-Thanksgiving late last night with four friends and my brother. 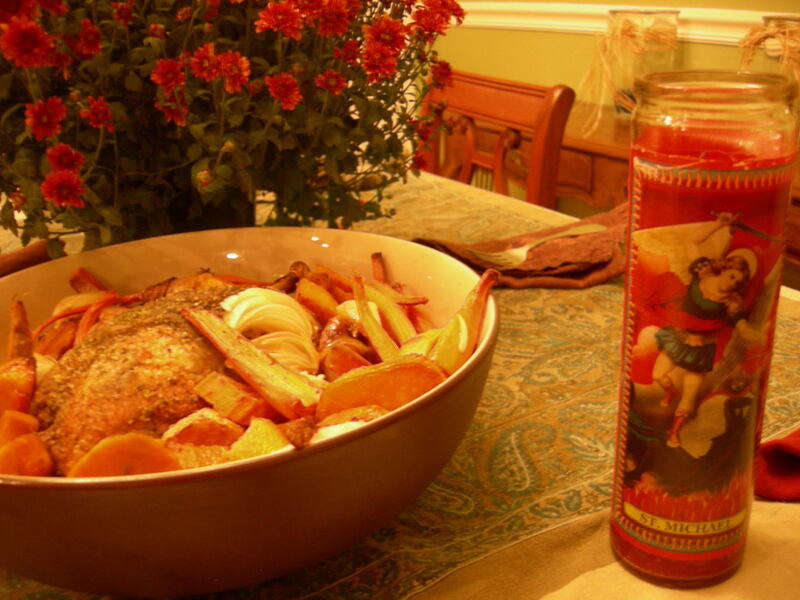 It was lovely to feast and celebrate St. Michael and the Archangels and share lots of orange, autumnal, beta-carotene-packed edibles at the change of season. 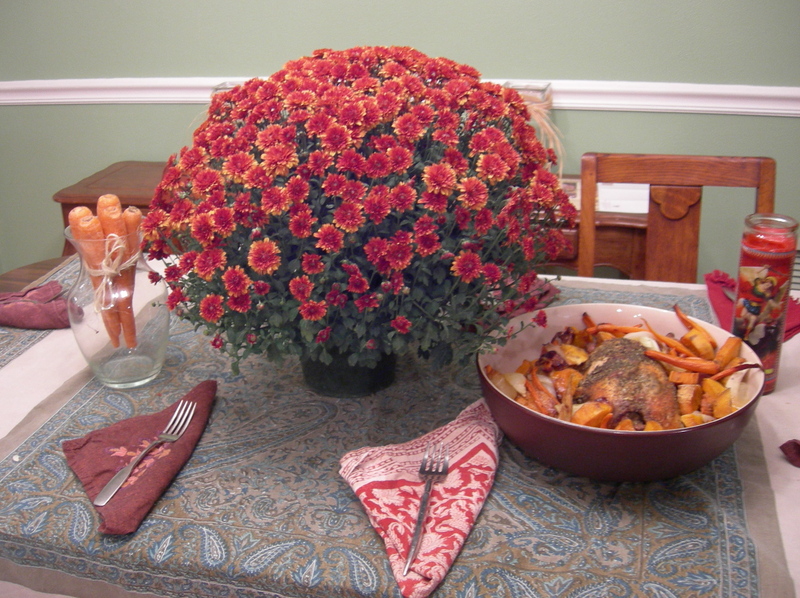 And speaking of the change of season, Michaelmas is a feast that comes after the fall Ember Days (last Wednesday, Friday, and Saturday) during which Christians traditionally thanked God for his creation and the bounty of the earth and fasted penitentially. These days are no longer mandatory fast days but I love the idea of connecting the liturgical calendar to the natural seasons. I’d like to be more intentional about observing the Ember Days this coming year. The next ones are observed just after St. Lucy’s feast in December. Benjamin and I couldn’t find any real Michaelmas Daisies so we consoled ourselves with this pretty fall Mums which we’ll plant tomorrow. Our friends Thomas and Kellie brought an awesome bouquet of carrots which is oh so apropos for the day (read about the carrot custom in last year’s post). They’re newlyweds. Aren’t they cute? This is probably the right time to say that I’ve known Thomas for almost 20 years. Our families eat Thanksgiving together and we share childhood memories of creating bizarre nerdy board games together that no one would ever want to play. I was wearing my Laura-Ingalls-Wilderesque-Pioneer-Style-Black-Lace-up-Boots when we met. I can say this with confidence because I wore them with every outfit I had for years. And Kellie is his new bride and we like her an awful lot. Our friends Elizabeth and Daniel brought bread and stuffing which was just delicious but I failed to get any pictures of them or of my brother. Sorry. I don’t know what I was thinking. 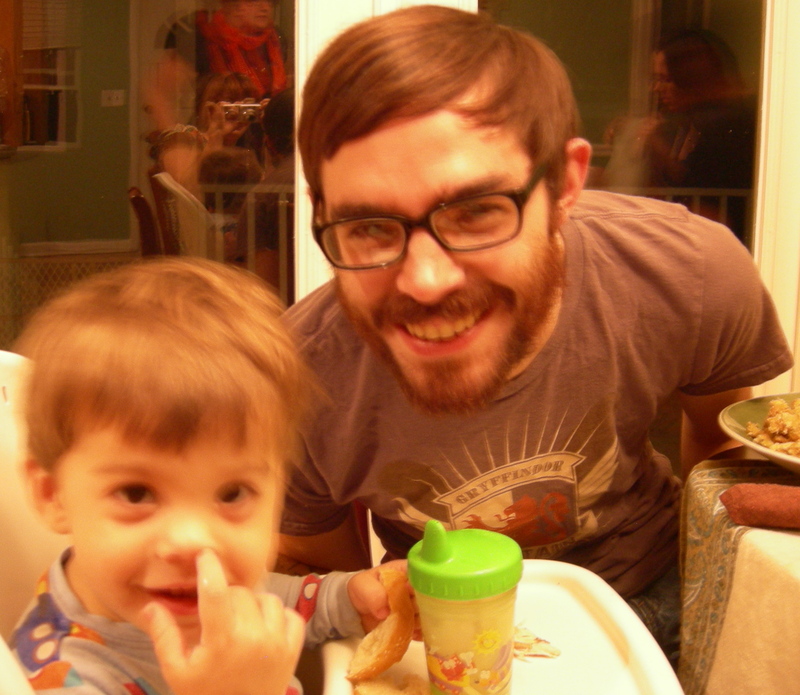 I guess I was distracted trying to capture a picture of Little Bear, but all i got was this one of him picking his nose. yeah, i know, it's blurry, but the kid is always MOVING. Speaking of Little Bear, I think he’s going to be Dobby the House Elf for Halloween. Costume suggestions are welcome. 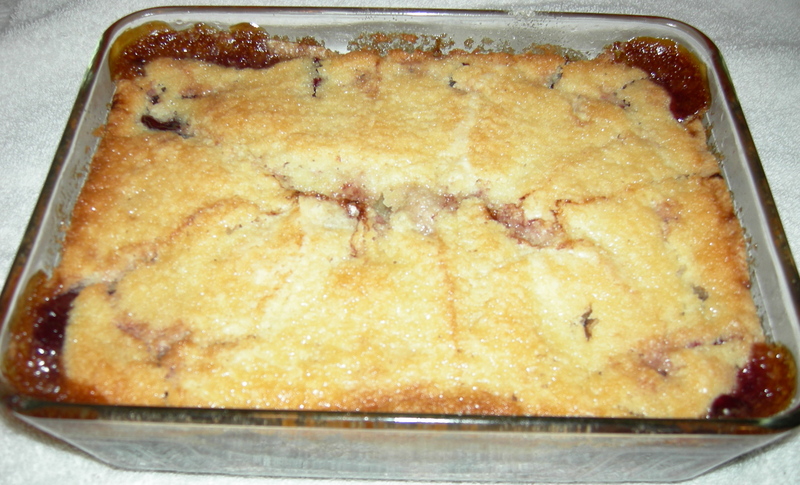 We topped the evening off by sitting on the back porch in the delicious fall weather and consuming the Pioneer Woman’s Blackberry Cobbler recipe with Vanilla Ice Cream. Check out last year’s post if you’re curious about blackberries and Michaelmas. More appetizing than the picture make it look, promise. It's all gone. My brother Garrett decided to go the extra mile with a Georgia Peach Cobbler Ice Cream addition. No one understood him when he asked if anybody else had “Double Cobblered it.” I think we’ve cleared it up, though. A happy Michaelmas, it was!